Greeting Card. 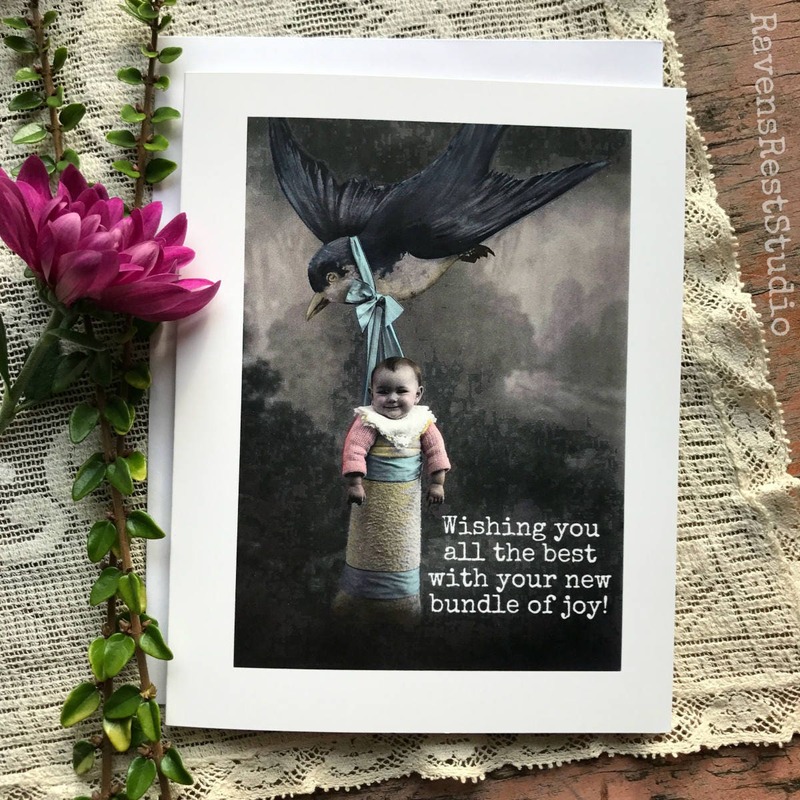 New Baby Card. Vintage Photo Card. Vintage Baby. 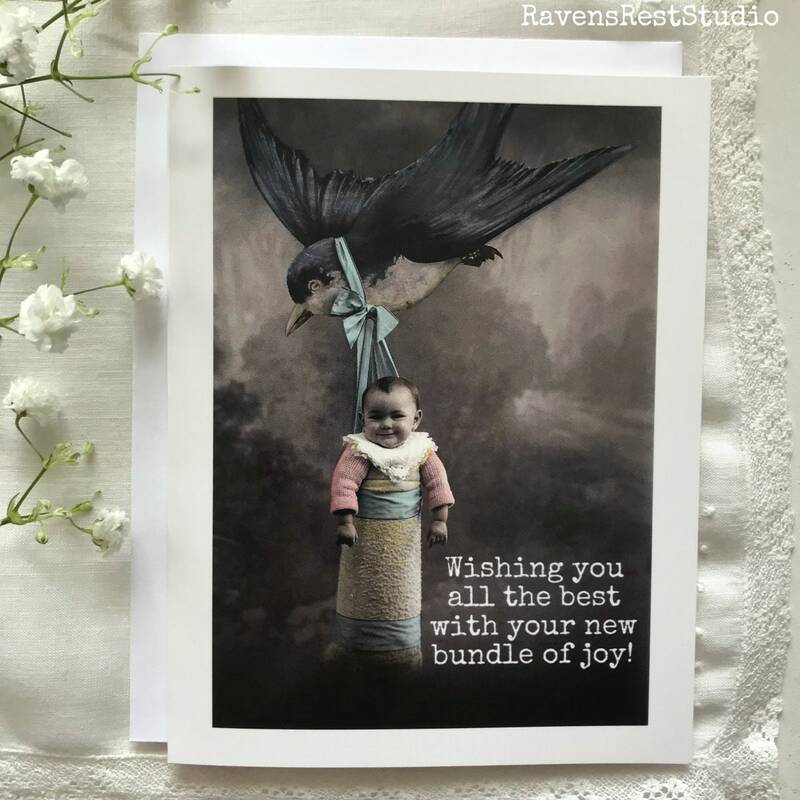 Wishing You All The Best With Your New Bundle of Joy! 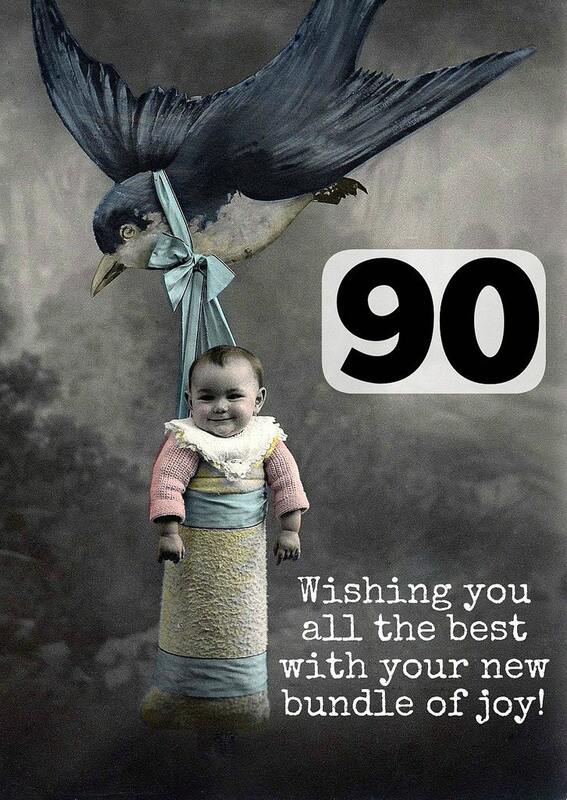 Card #90. 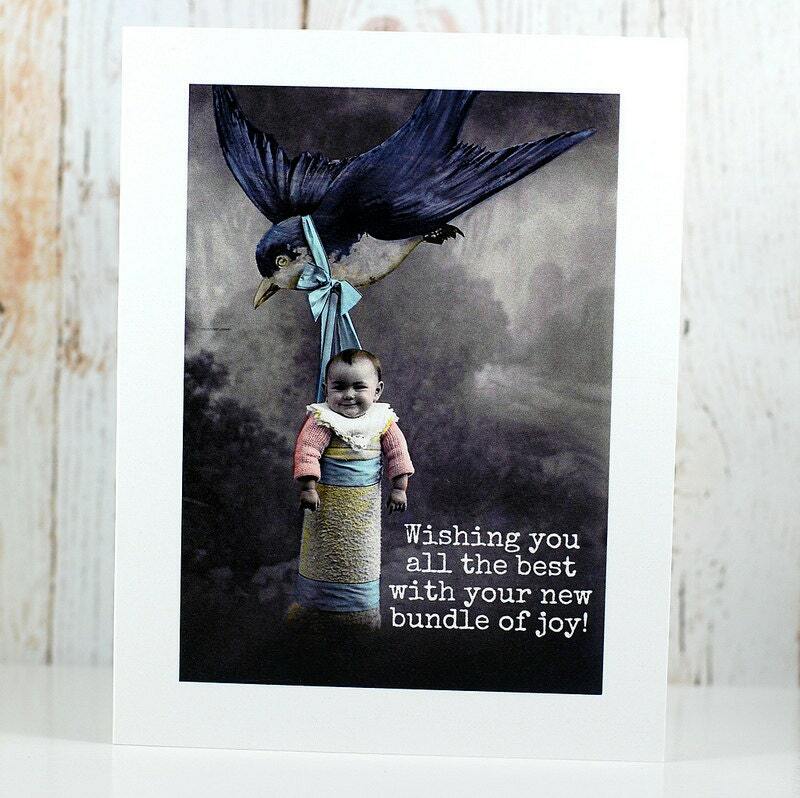 This card features a vintage baby and reads: "Wishing you all the best with your new bundle of joy! ".